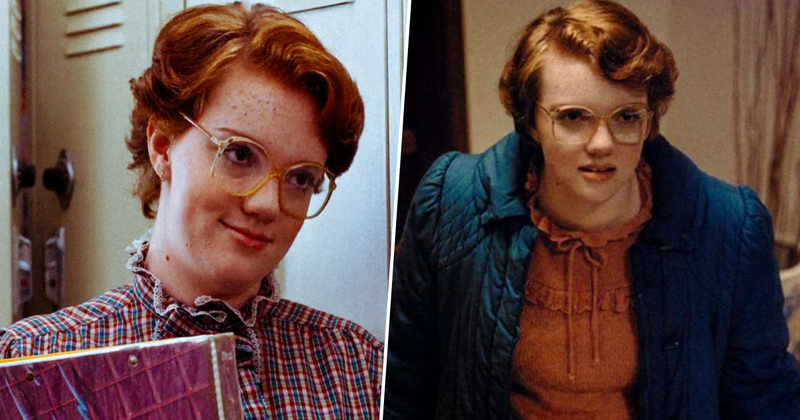 At any point during the first season of Stranger Things did you think to yourself: I wonder if the actress who plays Barb looks significantly different? If you did, it turns out you were bang on the money. Shannon Purser, to the shock of many people, does in fact not look like her character on the hugely popular Netflix show. Although at the helm of a relatively small role, the 20-year-old actress came out of it the standout star. Since Stranger Things, Purser has gotten a recurring spot on Riverdale and a part in the horror film Wish Upon. I still don’t really believe it… I mean, it was really strange because I had the time of my life and was just excited to be a part of it, and you know, for a few weeks after it came out, nothing happened which is kind of what I expected. Then all of a sudden all these tweets start flooding in… ‘What happened to Barb?’ ‘Justice for Barb!’ ‘OMG where’d she go?’ and it was so surreal, but it means the world to me because it’s given me so many opportunities since. I honestly do not know anything… I know the vague statement that there will be justice for her, but besides that, no one will tell me anything, so I’m in the dark. 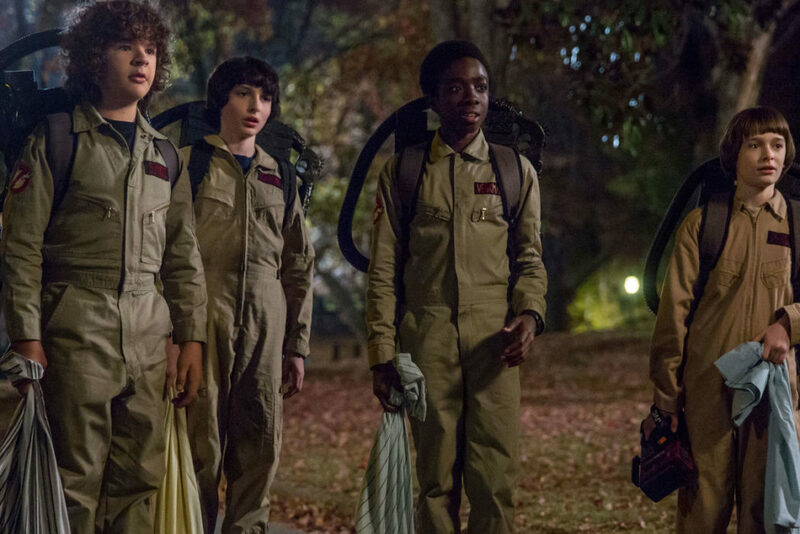 Last week, the final trailer of season two of Stranger Things dropped. Meanwhile his mother Joyce, played by the inimitable Winona Ryder, is attempting to make things stable for her family while dating an old classmate from high school, Bob (The Goonies’ Sean Astin). All will be revealed soon enough.